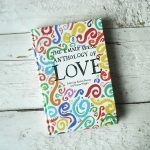 A book of poems about best friendships between women, examining and celebrating this most intense, rewarding, devastating and enduring of relationships. 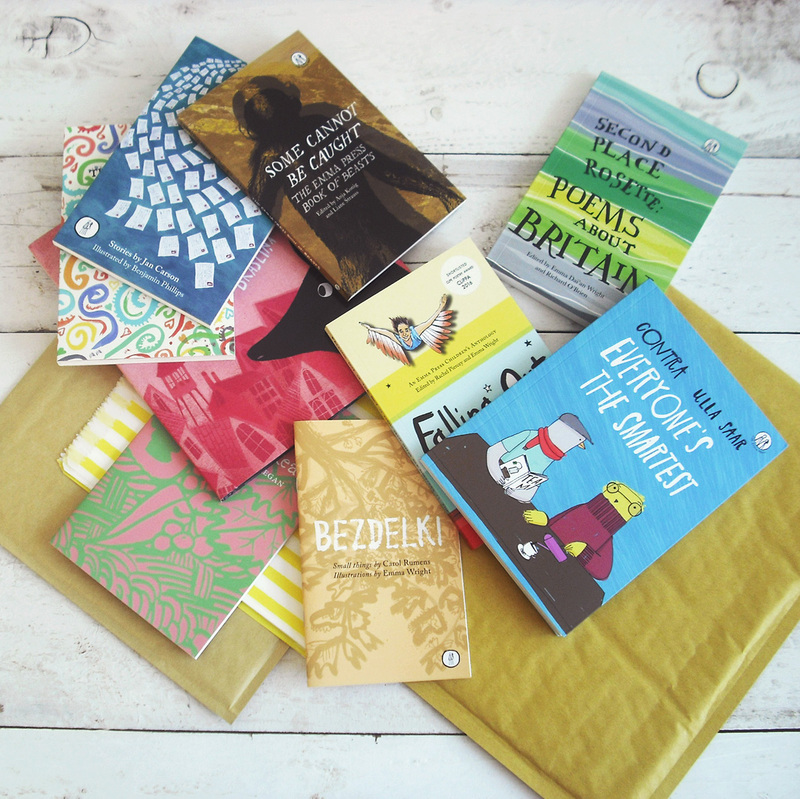 Category: Poetry Books, Poetry Anthologies, The Emma Press Anthologies. 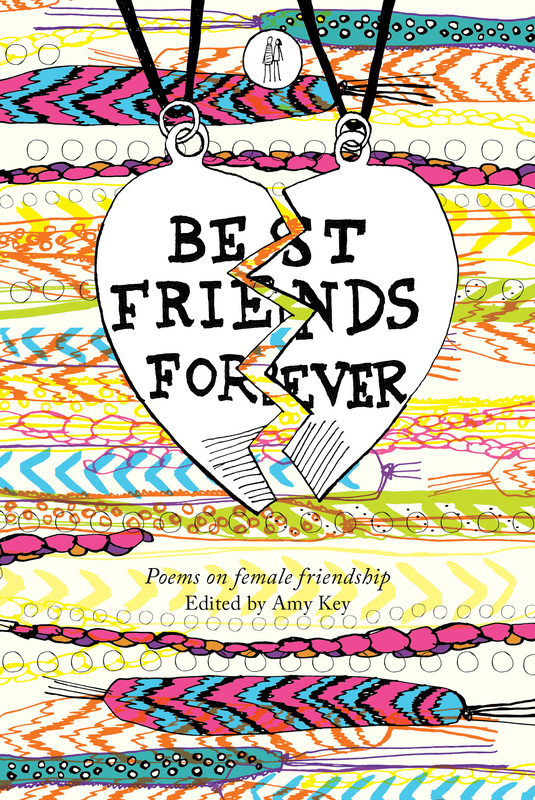 Tags: poetry, Amy Key, Best Friends Forever, BFF, Poetry Anthologies. 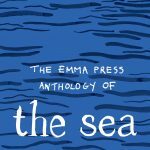 If you’ve ever thanked your lucky stars for your best friends or experienced the heartache of losing a best friend, this is the book for you. 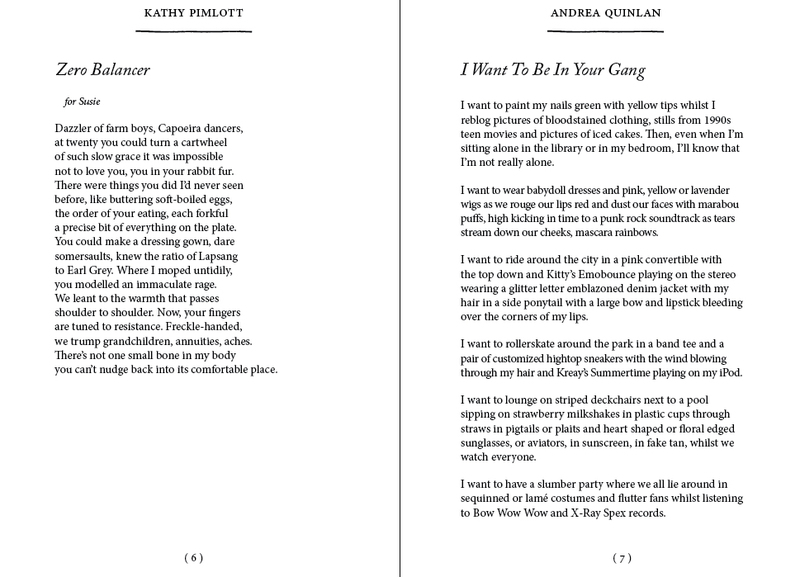 Amy Key has collected poems about firm friendships forged in childhood, fierce loyalties and even fiercer falling-outs, shining a light on this bond that defines the social and emotional lives of many young girls and continues to have an impact into adulthood. 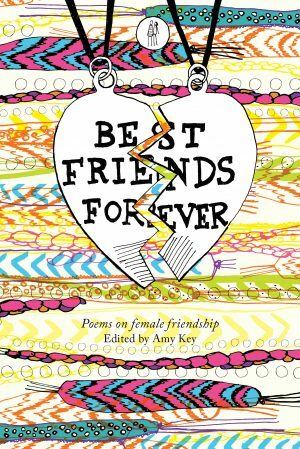 Best Friends Forever is the perfect gift for the BFFs in your life. The colourful cover evokes gel pens, highlighters and friendship bracelets. 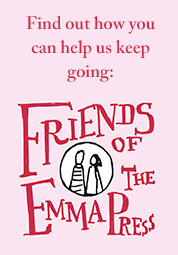 With poems by Rachael Allen, Emily Berry, Liz Berry, Julia Bird, Sophia Blackwell, Sophie Collins, Nia Davies, Francine Elena, Annie Freud, Sophie Herxheimer, Holly Hopkins, Emma Jeremy, Suzanne Joinson, Angela Kirby, Fran Lock, Amy Mackelden, Sharanya Manivannan, Kathryn Maris, Karen McCarthy Woolf, Rebecca Perry, Rachel Piercey, Kathy Pimlott, Andrea Quinlan, Jacqueline Saphra, Brenda Shaughnessy, Catherine Smith, Martha Sprackland, Camellia Stafford, Claire Trévien, Megan Watkins, Laura Webb and Alison Winch.